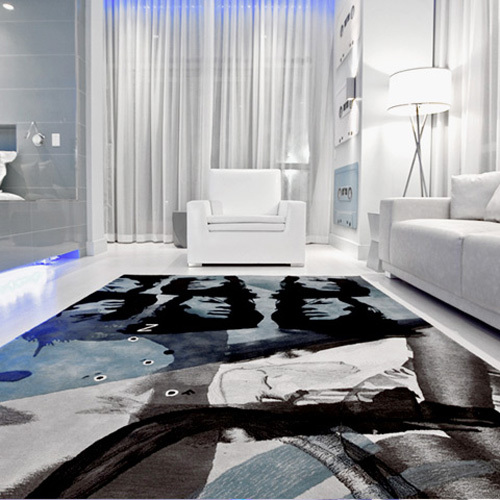 I am falling hard for the Contemporary, brave rug designs by ByHenzel. I find them extremely intense and artistic, and I love those two concepts. Right up my alley. My style is definitely not on the contemporary/modernn side though. I like vintage, warm, old stuff a lot better. But these.............. oh these made my heart skip a beat. 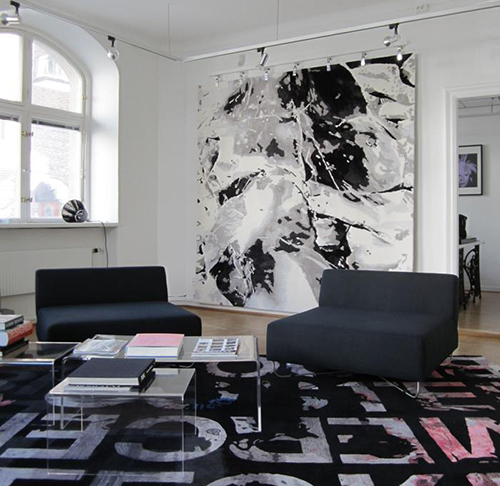 As one of the leading manufacturers of contemporary area rugs, Henzel Studio from Sweden aim at the high-end segment of the market. Since its formation, Henzel has continually fascinated the discerning custom residential, contract and hospitality designer with its groundbreaking designs. 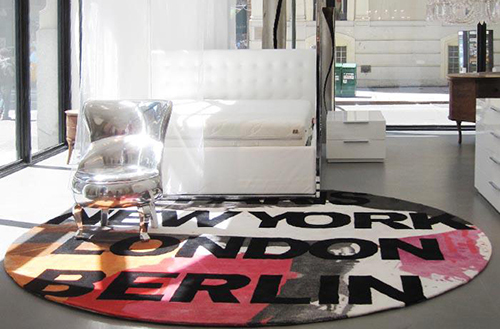 Today, Henzel is among the most treasured rug brands in the world. The design studio is located in Gothenburg on the southwest coast of Sweden and is a part of Henzel Art & Design Group, a Swedish family business. 10 years after its founding, Henzel is represented around the entire world. How friggin' fabulous are they!!? 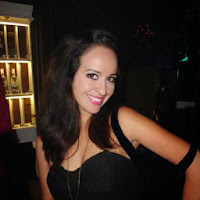 Hot plans for the wknd??? WOW–they almost make me wish I had two homes, one for traditional furnishings, and another for amazing mod pieces! i agree on both points! i am also more warm-vintage accents which i like to place against a more simple contemporary backdrop . . . but those rugs are amazing! in my fantasy manhattan loft i would totally have one of these! great find!